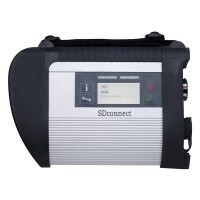 New 500GB 2018.09 MB SD Connect Compact C4 Software HDD with DELL D630 Support WIN7 System,Brand new hard disk, high quality. 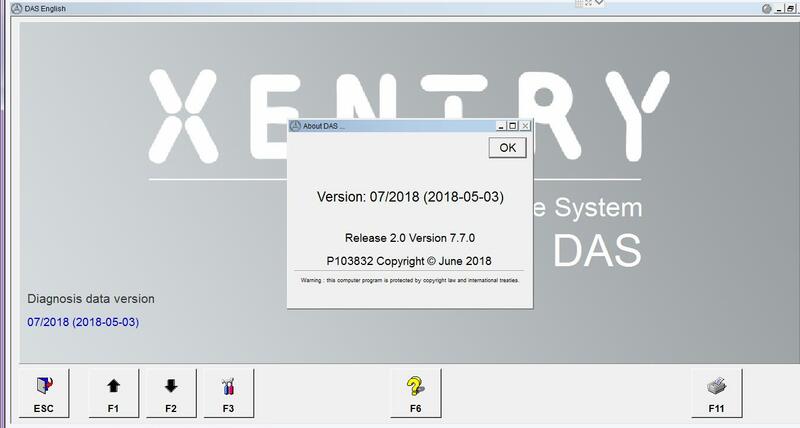 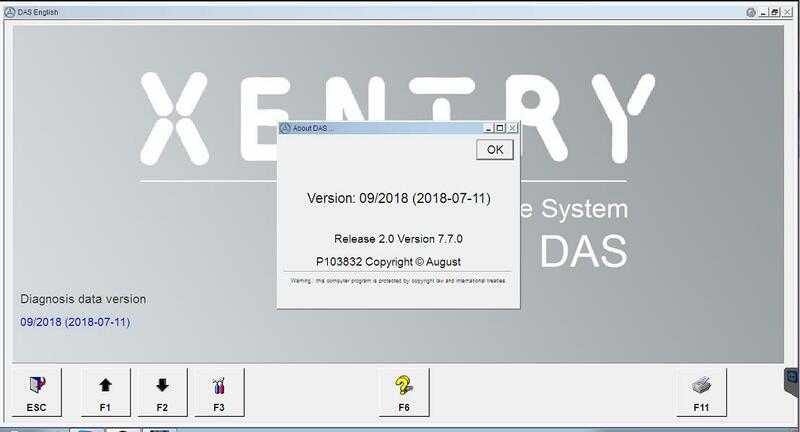 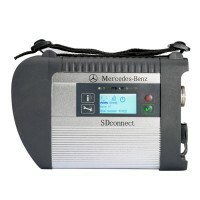 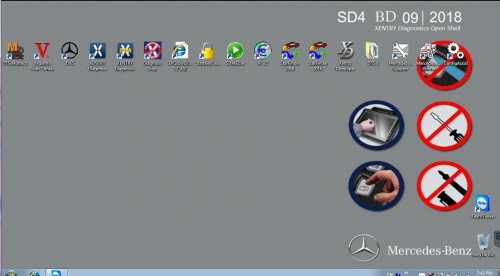 2018.09 software works with MB SD Connect Compact 4 for the latest Mercedes Benz cars and trucks. 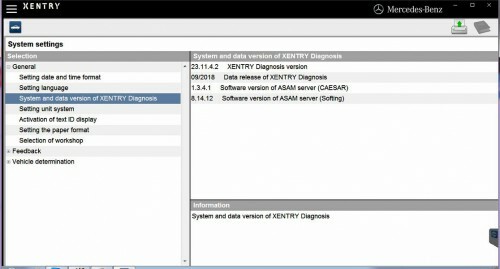 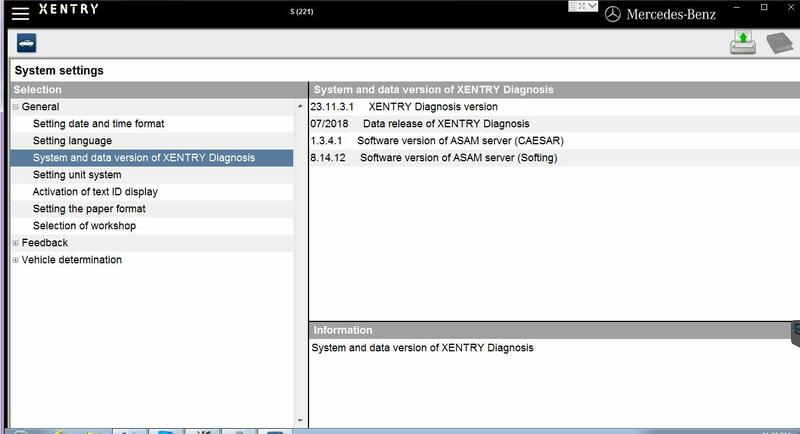 The new generation Star Diagnosis compact 4 is the latest Mercedes Benz diagnostic equipment on market for all MB vehicles, new and old.